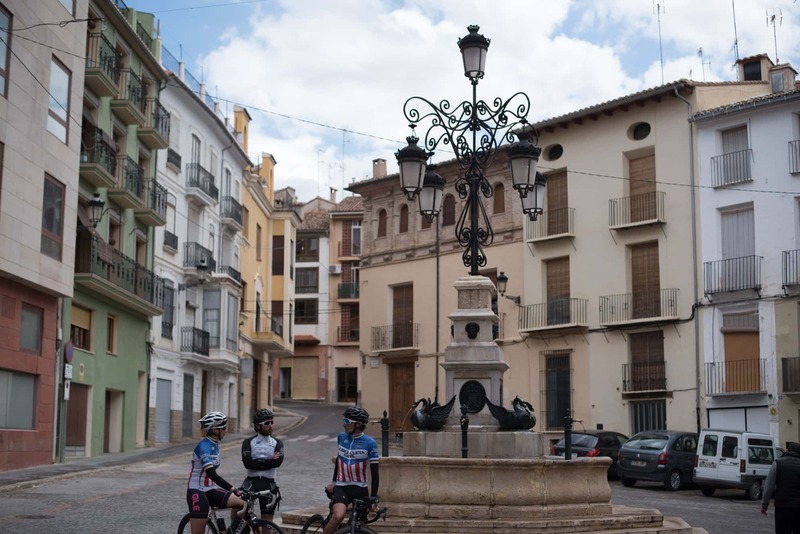 Halfway between Aragon and Valencia, in the Alto Palancia region, located in the middle of the River Palancia valley, we find the town of Navajas. As with the majority of towns in Valencia, Navajas also has a Moorish past, as it belong to the Muslim Zayd Abu Zayd until the Spanish Reconquest in the 13th century. From then on, the town passed through the hands of many characters, the most recent Marquis of Dos Aguas. After the Moors were driven out, in 1610 the town charter was signed, which granted the population a series of privileges. 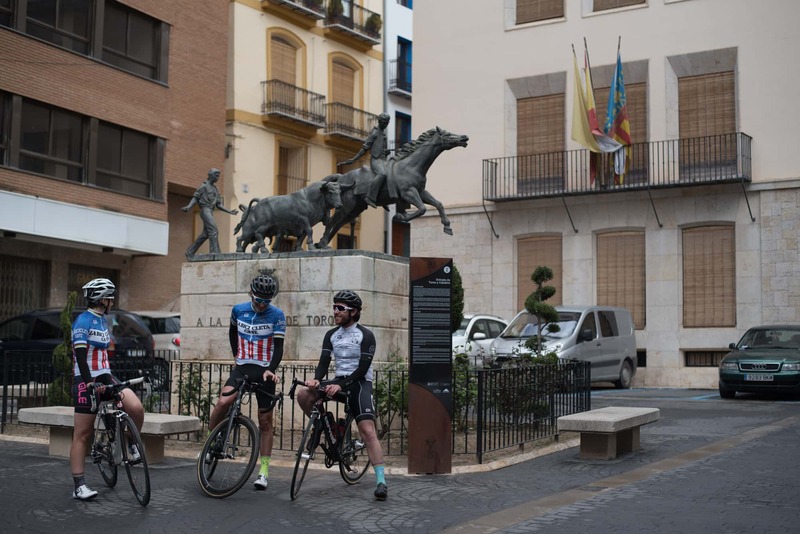 Just like its neighbouring towns, Navajas experienced growth in the 18th century due to the summer houses that were built by wealthy Valencians looking to enjoy the wonderful mountain climate. It is still a summer destination for many people, who considerably increase the year-long population of less than 800 inhabitants. 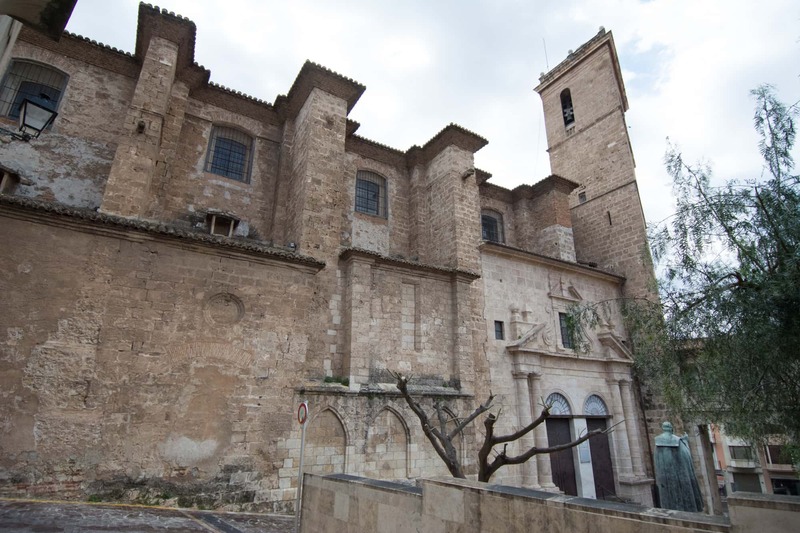 We recommend that you visit the La Vírgen de la Luz parish church and the Torre de Altomira tower. The church was built from stone in the 18th century and these days you can see the effects that the Spanish Civil War had on it. The Arabic tower dates much further, between the 2nd and the 11th century, and it is found just a kilometre from the urban centre. 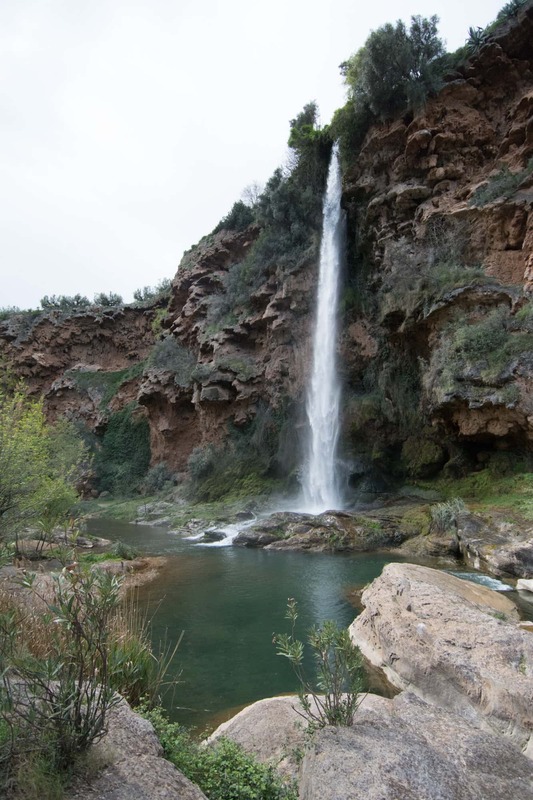 Something which should not be missed in Navajas is its natural environment and the wonders which can be found, such as the Salto de la Novia. This is found at the River Palancia, and consists in a 30 metre jump in the Brazal waterfall, which draws many people each year. Another must-see is the Manantial de la Esperanza, located on the Mount of Esperanza, here you will find a crystal-clean water source which provides water to Navajas and other neighbouring villages. If you want to try some of Navajas' most typical dishes, such as the casserole "la olla", the cod dish "ajoaceite de palo", the "buñuelos de hoja" fritters and the "fritá de matapuerco" pork dish, we have some restaurant recommendations. The Bar Restaurante Altomira (Navajas Km1 motorway access) has a budget-friendly daily menu. Moreover, if you are also searching for accommodation at-one with nature, there are cabins and a camping area here. If you prefer something quicker, we recommend the sandwiches and tapas at Café Valencia (Plaza Olmo S/N). 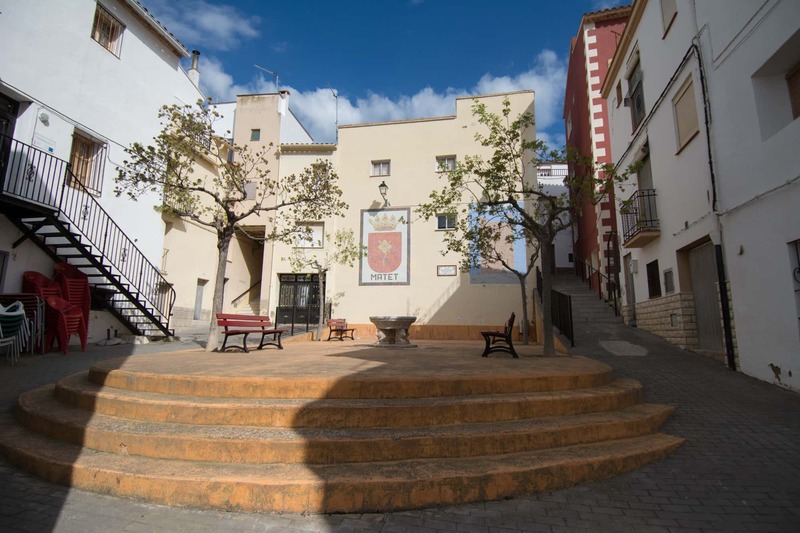 If you are looking for somewhere a bit more comfortable to sat, you could book the El Jardí de L'Estornell (Calle Valencia,1), a family-run hotel in which you can completely disconnect. The parish church La Vírgen de la Luz: dating back to the 18th century, this has various imperfections due to the war in 1936. 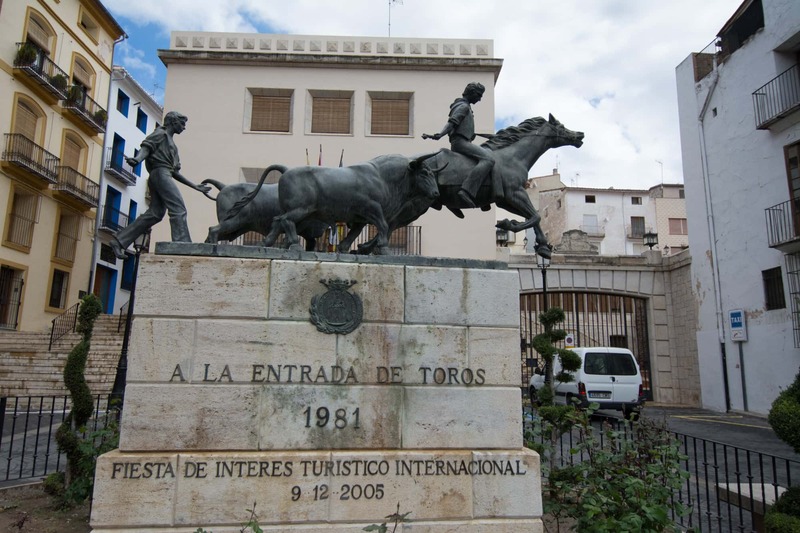 - Torre de Altomira: an Arabic tower which dates to between the 2nd and 11th centuries. This is one kilometre away from the urban centre. 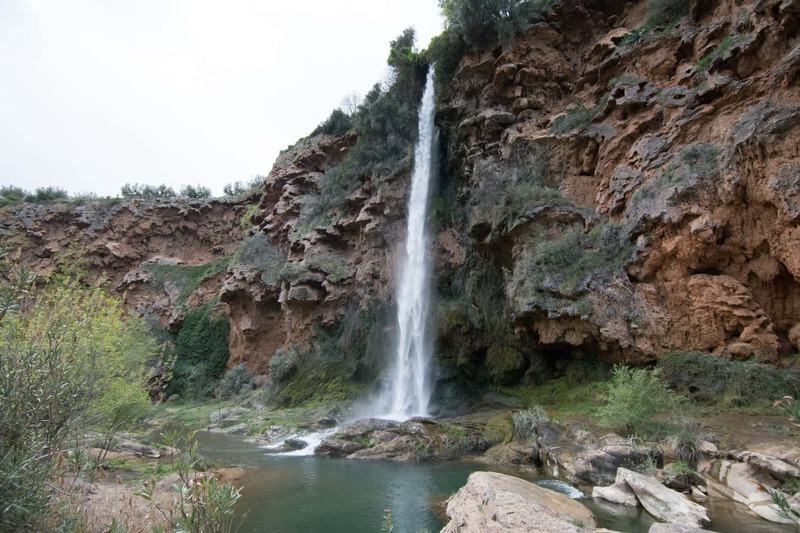 - Salto de la Novia: A 30m waterfall in the River Palancia. Throughout the summer, many visitors are drawn here to do the jump. - Manantial de la Esperanza: a crystal-clean water source located in the Mount of Esperanza. 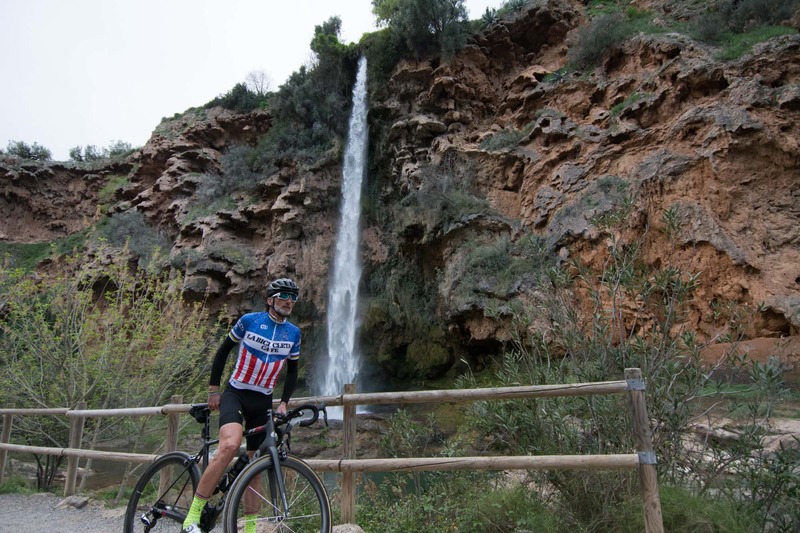 This is an ideal route if you are new to road cycling. 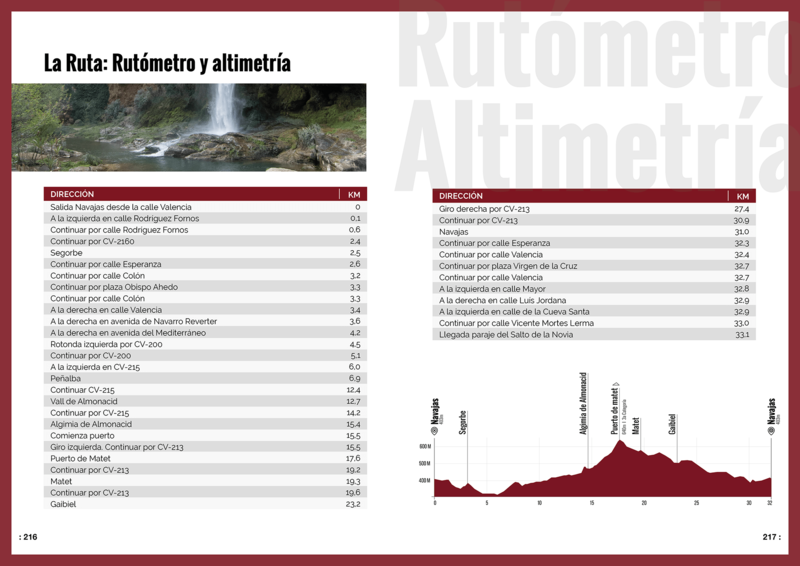 It is a 32 Km route around Navajas and its surrounding villages which has a total incline and decline of just 569 metres. 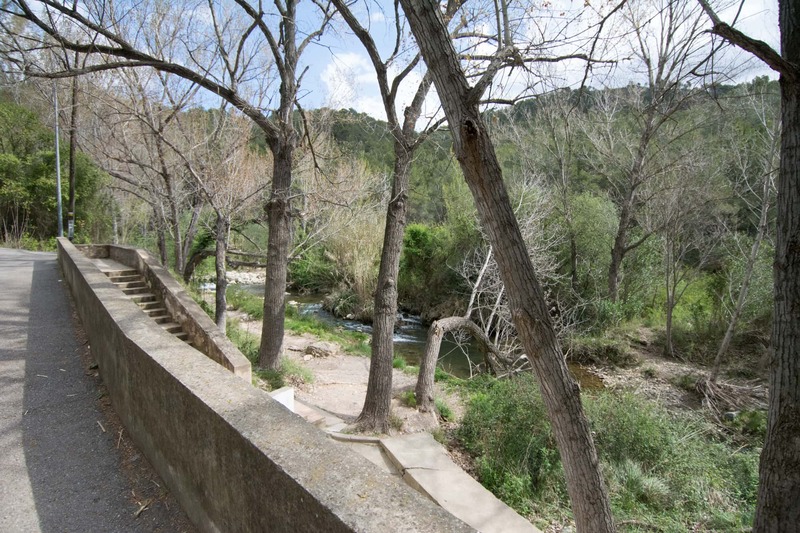 We take the CV 2140 from Navajas along a flat road in the direction of Segorbe. 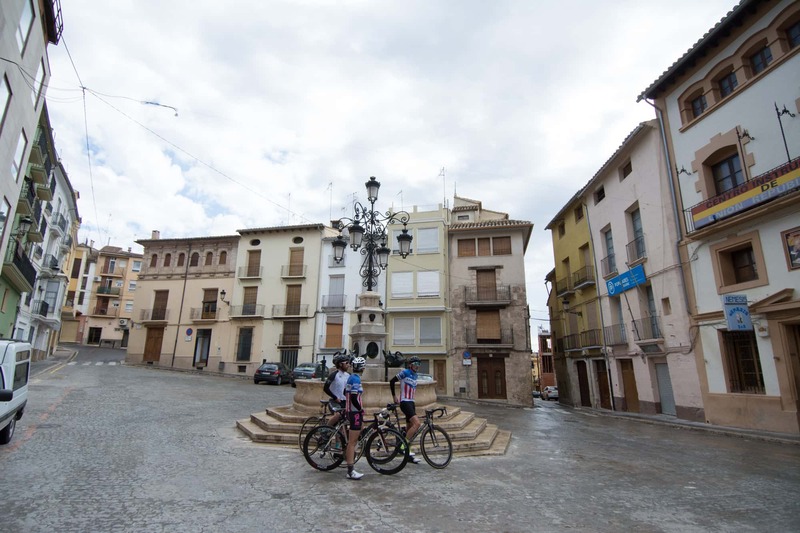 It is not until you reach Segorbe when you will have to face a small steep section which takes you to less than 400 m above sea level. 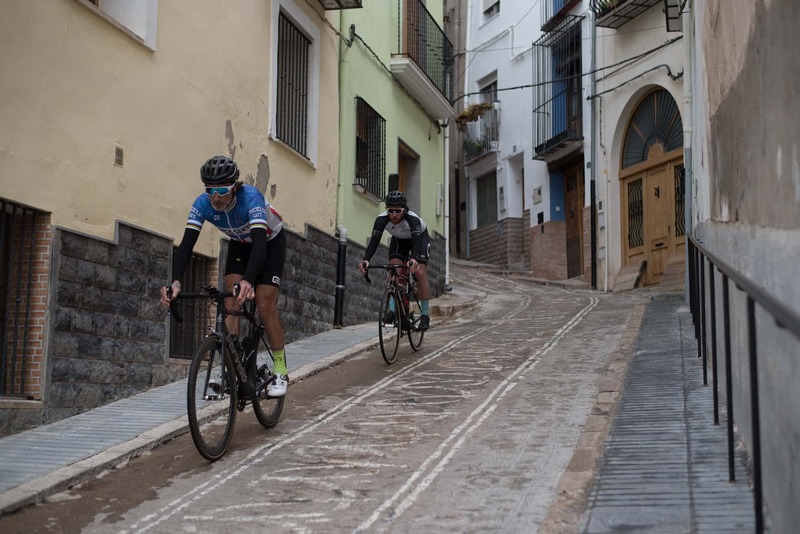 During the next 3 km, before you get to the Espadán mountain range, you will be able to let your legs swing free on a downhill section. 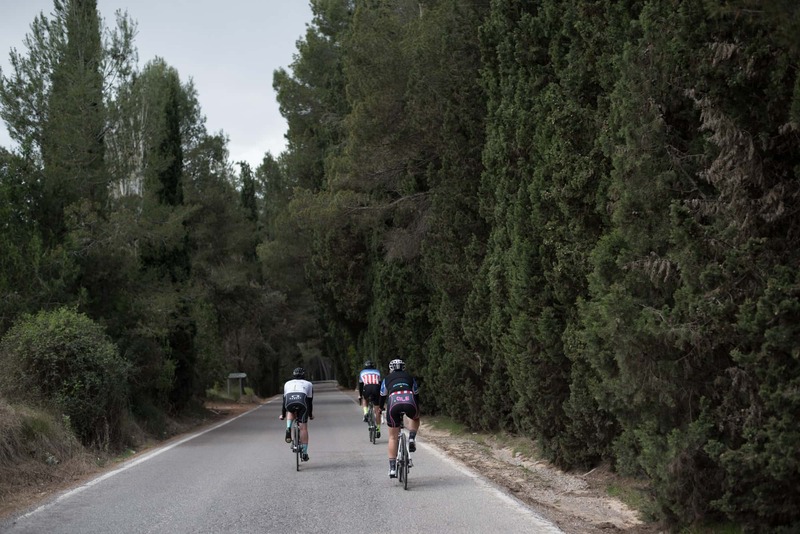 Once you turn left to take the CV 215, a more than 10 km ascent awaits you, you will need to put in a lot of effort here, especially along the section between Vall de Almonacid and Algimia de Almonacid. 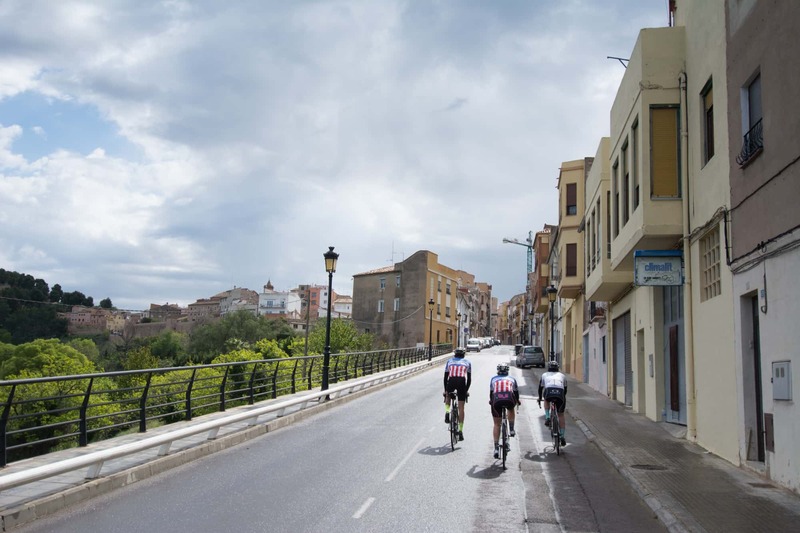 Once you have passed this second town, at the foot of the Espadán mountains, you face the most difficult section of the route, however, you will be able to manage as it only lasts for 2.5 km along the Puerto del Matet mountain pass. Here you reach the highest point of the route and the second half, from here back to Navajas, will not present you with any difficulties. 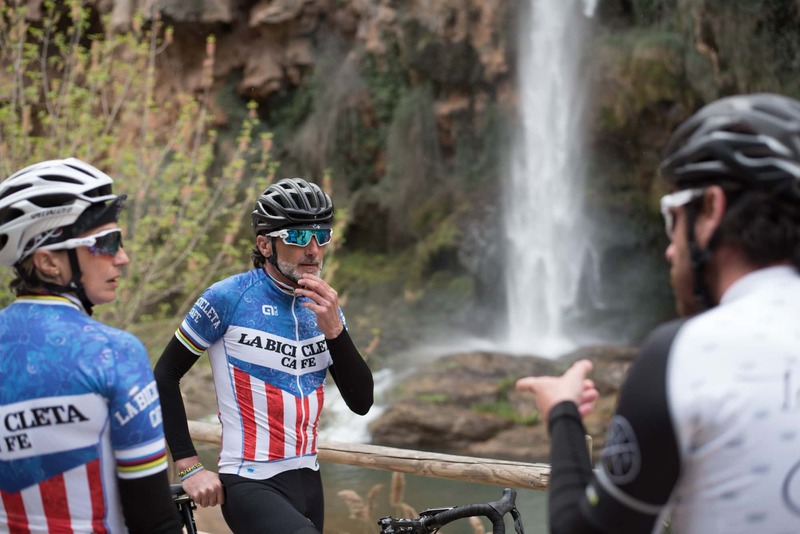 Now you can enjoy passing through the towns of Matet and Gaibiel which taken you through a mountainous road until the Los Ángeles urbanisation. 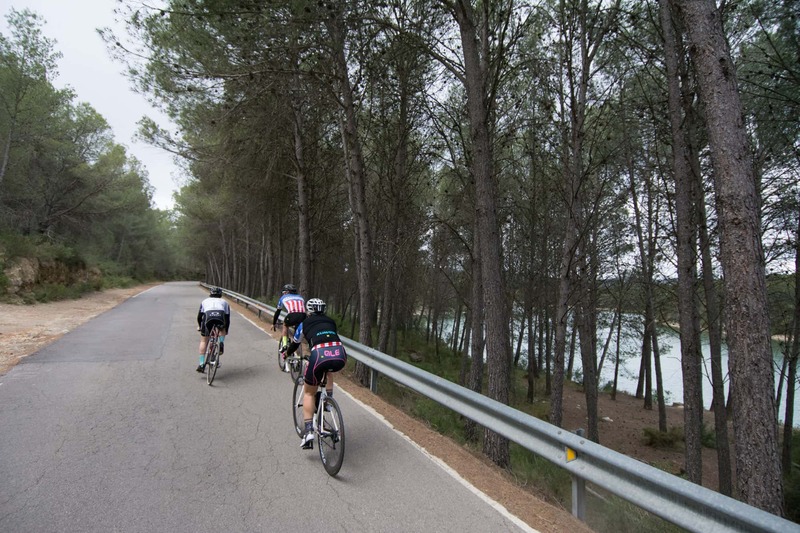 Here, a downhill section nearing the end of the route will delight you with the Pantano el Regajo reservoir, where you will feel the fresh air and nature which will give you the strength to make it to the end of the route in the centre of Navajas. - Segorbe Cathedral - Segorbe (Km 3.3) : the most emblematic building in the Segorbe-Castellón area. It was built in the 13th century on top of an Arabic mosque attached to the town's walls. Architecturally this is special due to its combination of Gothic and Roman styles. 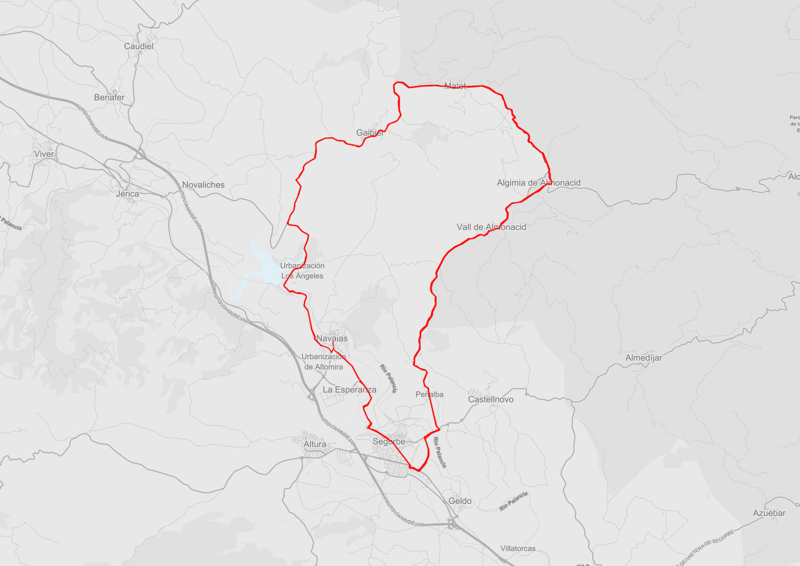 - Algimia de Almonacid (Km 14,4) : a municipality nestled on the western slope of the Espadán mountain range, as such it is a rugged terrain at a high altitude. Besides the religious monuments which can be seen there, natural landscapes are also worth a visit. - Santa Bárbara chapel - Matet (Km 19.2): listed as a point of local relevance, it is located on the top of a rocky hill. It was built from white stones and reconstructed in 1988. - Bar Restaurante Altomira (Navajas Km1 motorway access): good price-quality relationship. It has a budget-friendly daily menu where you can try the area's most typical dishes. - Café Valencia (Plaza Olmo S/N): a simple restaurant in the centre of the town where you can eat sandwiches and tapas. 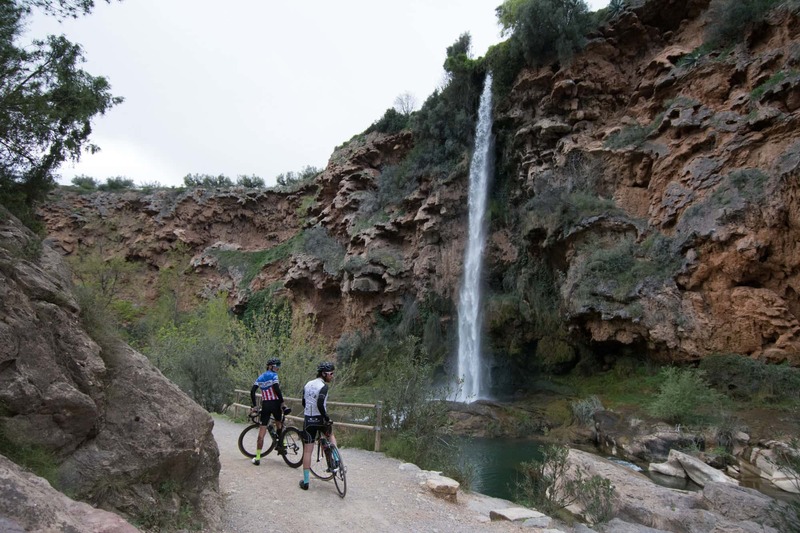 - Bar Restaurante Altomira (Navajas Km1 motorway access): Camping and cabins to stay with the family in a natural location. El Jardí de L'Estornell (Calle Valencia,1): a hotel in the centre of Navajas- This is prefect for you to switch-off and enjoy a wonderful stay.